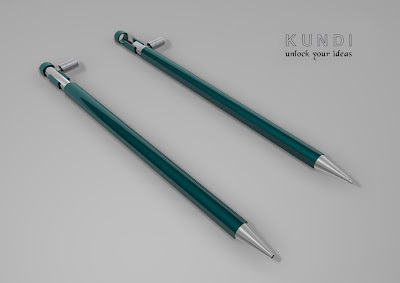 Kundi(latch in Hindi) - Open the door to new ideas. 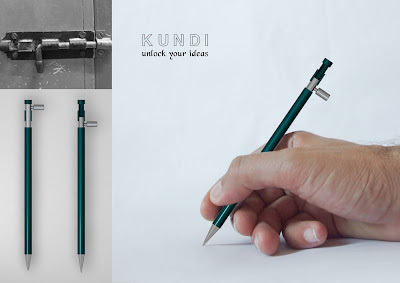 'Kundi" it's a hindi word,which means doorknob. Yeah! the pen is built very fantastically. It is looking beautiful. to stretch it and get as much as possible for the money.